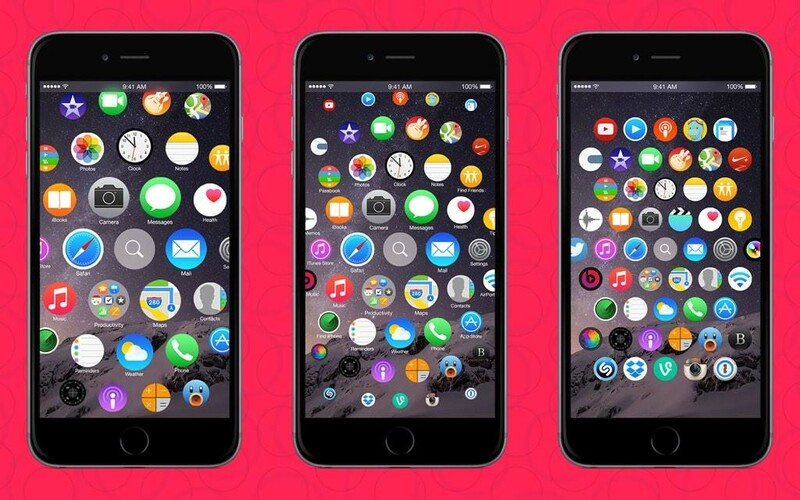 Next version of iOS has been announced from Apple for its iPhones. Predictably the new version is titled as iOS 9. By the introduction of the new version, Apple is focusing on making iPhones elegant and powerful. That’s why Apple has made the digital assistant smarter. It has also enabled multi-tasking with splitting the screen. The new version has made the platform better than the earlier one by making its functions better and user friendly. The updates of the new version starts with the major changeover happened to Siri Virtual Assistant. Now it has got an add-on called Proactive. The specialty is that it can give App suggestions which are mostly according to the context like time period of the day or based on your current location. This particular app functions just like Google Now, which is the virtual assistant of Google. It informs the user regarding the time for next appointment or automatically start playing music when you connect your headphones. Proactive permits Siri to know about the Apps that you have in your smartphone. It also gives suggestions about using the most useful according to the situation or according to your working in the smartphone. Apple promises that Siri could peek into your inbox inorder to identify incoming calls that are not saved in your contact lists. iOS 9 allows the user to establish a deep link to Spotlight search and will have an appropriate information about the content of each application. This info can be extracted without opening the application page in your smartphone. Spotlight can also engage short conversations without initiating web search. This works similar as Siri, but for a change, in Spotlight you can enter queries in the form of voice commands also. Apple also ensures their user that these processes are entirely happens within your handset and no data is sent to central server. This makes it different from that of Google. With the update of iOS 9, its mobile payment system named Apple Pay, also got certain modifications. The one which is about to launch in UK is going to be companionable with more number of banks and credit card providers. Ultimately Apple is focused on eliminating paper system of banking and encouraging paper less banking. The App called Wallet is going to integrate store cards, credit cards, loyalty cards and debit cards in one single platform. The Notes App has been included in iOS since its introduction. It also got certain new specifications like sketches, image insertions and checklists. Often Apple’s Maps App has been criticized for its flaws. Users were requesting to insert assistance for transportation directions. It seems that their long lasted requests were fulfilled in new iOS 9. The new feature supports trains, buses, subways and they are launching this modification over 20 largest cities in the world starting from Berlin, Beijing, New York, San Francisco and so on. Another app called News, provides you with informations with various contents from all around the world. The articles are displayed in the form of Mobile layout which loads up quickly. It is also supported by animations and coloured images. For the purpose instant and updated news, Apple has partnered with various news agencies such as Time, CNN, Buzzfeed, The Verge, Wired and ESPN. App can present any articles from any web link, but Apple suggests that the best way is to watch over those articles which are specifically made for other apps like Facebook’s new Instant Articles. Apple promises that the News App will get better the more you use it. It will suggest various contents and news based on your search history which will be customized on the basis of your usage. This News Application will initially be launched in United States, Australia and United Kingdom. The power-user features are designed in iOS 9 and are specifically meant for iPad. The keyboard that appears on the screen will have shortcuts for cut, copy, paste and a lot more. A new mode has been designed which will turn the keyboard into a trackpad. But the most advanced change that is provided by iOS 9 to iPad is the ‘Multi-tasking Mode’. This will allow the user to run two applications side-by-side constantly, without closing down one for the other. Earlier this was the peculiar feature that is available only on Microsoft’s Surface Tabs and Samsung’s Galaxy Tabs. The Task Switch has been redesigned in such a way that it will allow the user to swipe applications to the same screen. The applications will remain active on the screen constantly at the same time. You can also split the screen and conveniently proportionate display area for each app in the ratio 50:50 or 70:30 or likewise. iOS 9 allows you to screen videos in picture-in-picture viewer which can be moved to anywhere on the screen. Apple sources say that ‘Split-Screen’ option will be available only on iPad Air 2. But you could expect the same for the iPads that are going to launch after the introduction of iOS 9. 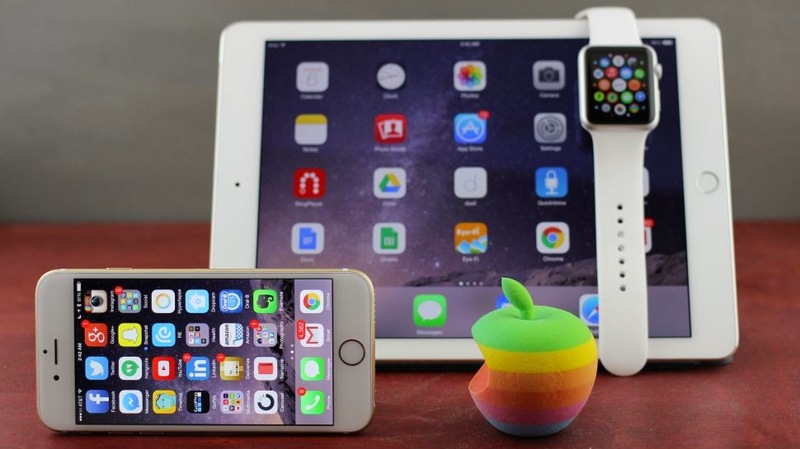 Apple claims that iOS 9 is more powerful but lighter than the earlier versions. The new software hardly needs only 1.8GB of space to get installed, compared to 4.6GB of iOS 8. Apple says that the new iOS has been loaded with a Low Power Mode, with which the battery can be extended upto another 3 hours. The details regarding the functioning of new power mode is not known, but it is expected to limit the background activities when the power is low or when it is not used. iOS 9 will also come with a new system font which is expected to be based on San Francisco as in Apple Watch. iOS 9 has also made additions to Apple’s HomeKit and CarPlay. It has included more equipment and cars, to the list of the Application. CarPlay will back up apps from automakers and allow the user to control certain things like climate, seating conditions. It will also work wirelessly in future advanced vehicles. Apple introduced CarPlay along with iOS 8.3, but unfortunately till now no manufacturer in the world has made any vehicles that is compatible with CarPlay. Apple has already started the release of iOS 9 to the registered developers from last day onwards. 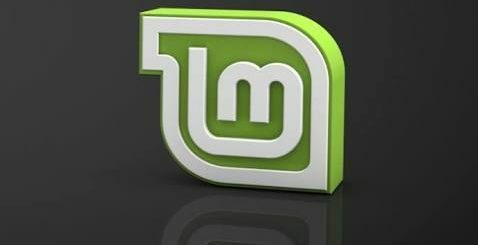 The public release of the OS is scheduled in the month of July. Apple promised that this version will be compatible even with devices as old as iPhone 4S and iPad 2 which were released back in 2011.